1. Install the tensioner plate. Torque bolts to 250 in / lbs. Remove pin after the chain is installed. 4. Install the Cam Sprocket with camshaft pin and slot at 12 o’clock. Torque cam bolt to 90ft.lbs. 6. 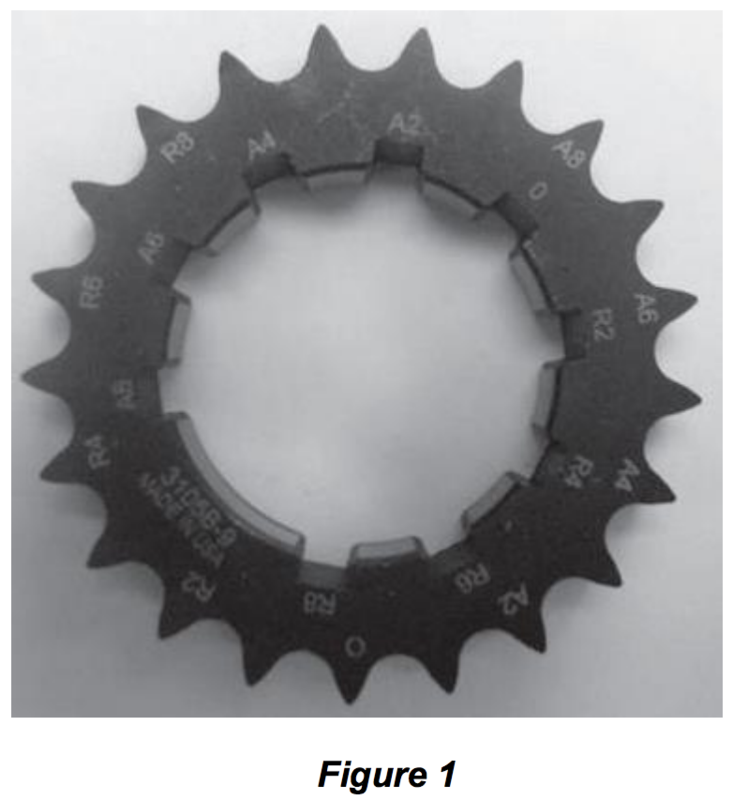 Install the Oil Pump on the Oil Pump Drive Sprocket. 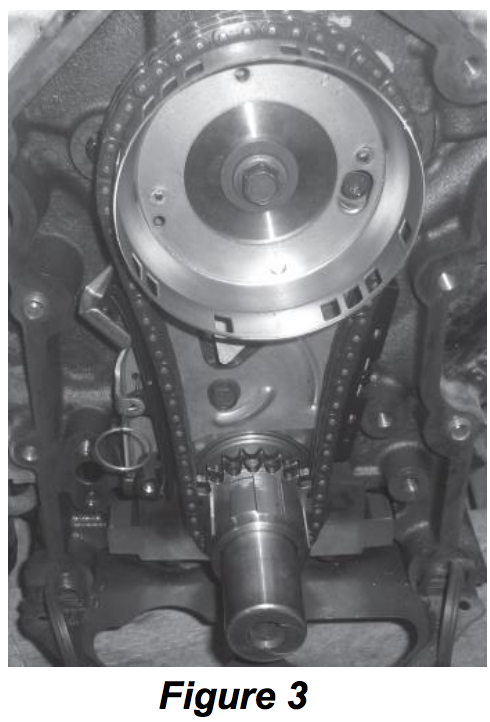 Place the oil pump spacers between the oil pump and engine block mounting holes. 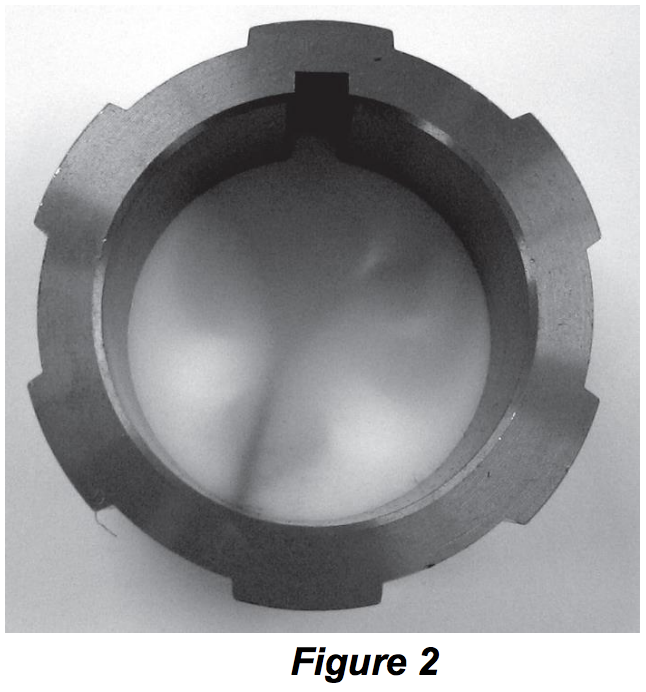 The peanut shaped spacer has the oil flow hole. 7. Remove Oil Pan. Elongate the mounting hole on the bracket of the Oil Pump Pickup Tube by 1/8” to 1/4” so it can slide forward and connect to the Oil Pump. This compensates for the Oil Pump spacers.